Shine+ Serum adds radiance, gloss and control to create a lustrous, finished look. Ginkgo instantly hydrates and revives damaged or over-processed hair to reduce frizz and fly-aways and ensure silky, shiny locks! 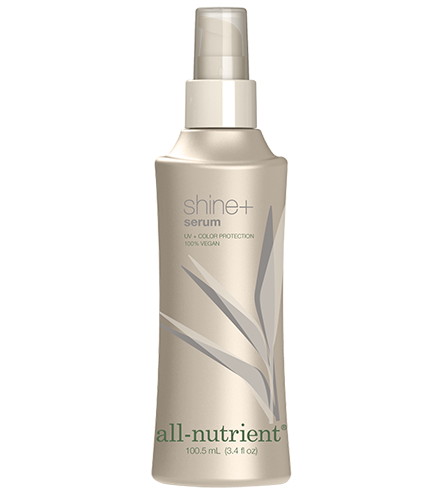 Dispense several drops in the palm of your hands and distribute lightly and evenly throughout hair.